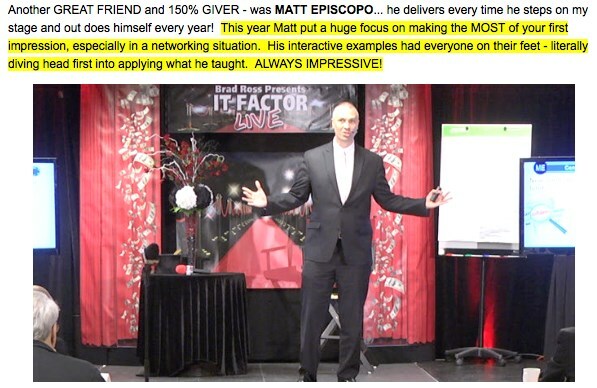 WHY DO COMPANIES AND ASSOCIATIONS AROUND THE WORLD RAVE ABOUT MATT'S PROGRAMS? Because Matt's upbeat interactive hands on approach engages audience members and delivers valuable content, with proven results, that attendees implement on the spot. Whether Matt delivers a Keynote address, workshop or break out session, attendees are energized, engaged and inspired by Matt's most requested topics. "Hi Matt! I have to tell you that we have never gotten more positive feedback from any other speaker as we did about you!!!! You really wow'd everyone and they all want you back! Thank you so much!!!" "Hi, Matt Episcopo here... I'd love to connect with you on LinkedIn, and am always just a phone call away if there's anything I can help with. Email Matt@MattEpiscopo.com or call (***)***-**** You can also visit my website atwww.MattEpiscopo.com "
His efforts have helped companies around the world improve their leadership, customer retention and employee engagement. 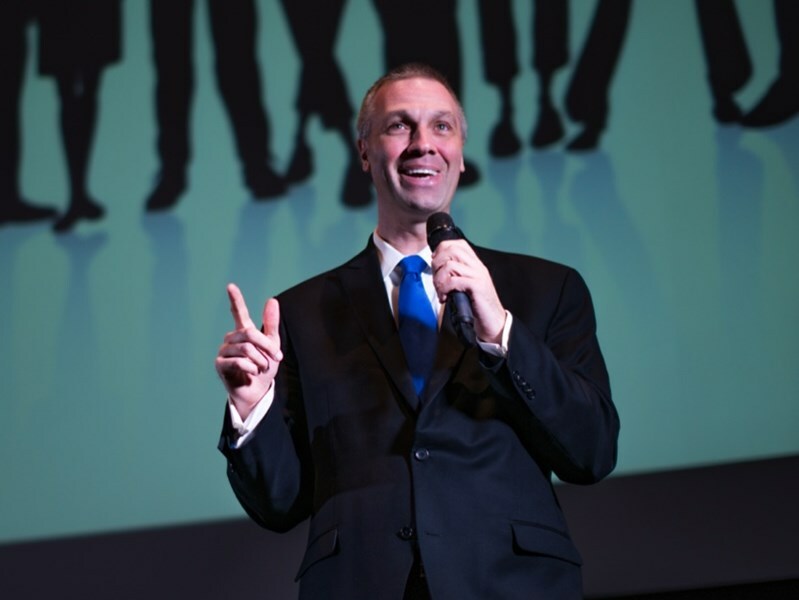 From start-ups to Fortune 500's, Matt is widely recognized as an energizing and engaging presenter. He is author of the book “How To Gain The Upper Hand, P.O.W.E.R. Tactics That Get Leaders Results”. Matt's presentations have been given in Dubai, Singapore, Thailand, Malaysia, Canada, Aruba, Bahamas as well as across the United States. 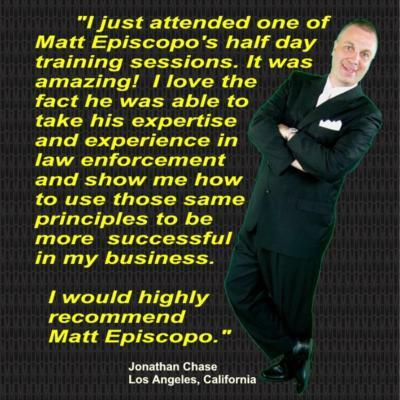 We had a wonderful experience with Matt Episcopo. He was engaging, captivating, and ran a great show that was loved by all ages, from 2-100! Matt is professional, reliable and talented! Matt was a complete professional. EVERYONE at our party was captivated from start to finish. Audience participation, comedy and amazing tricks - he had it all. We couldn't have been happier with Matt's performance. People are still talking about our party because of Matt. If the occasion arises to hire entertainment again he will be at the top of our list. Contact me now for your free consultation, a $500 Value !!! Please note Matt Episcopo - International Speaker Author will also travel to Guilderland, Latham, Newtonville, Niskayuna, Schenectady, Guilderland Center, Slingerlands, Cohoes, Delmar, South Bethlehem, Watervliet, Clifton Park, Green Island, Rensselaer, Rexford, Troy, Altamont, Alplaus, Glenmont, Voorheesville, Waterford, Glenville, Scotia, Selkirk, Wynantskill, Duanesburg, East Greenbush, Feura Bush, Burnt Hills, Clarksville.